As an athlete he also raced to UCI 2.2 International level in the Tour of Southland. Achieving these results while working full time and unsociable hours. 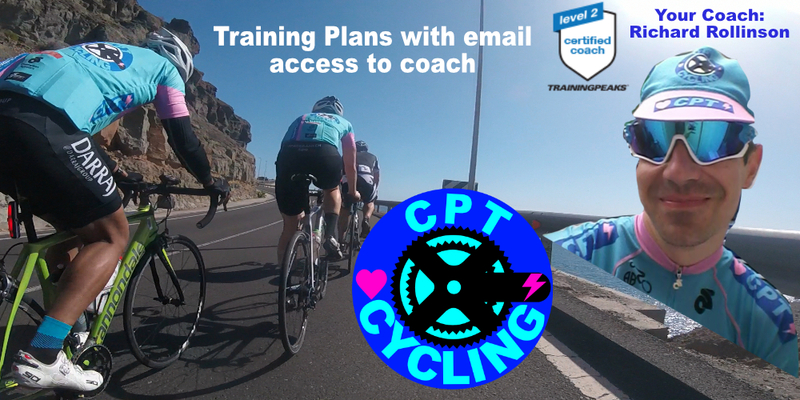 Richard now uses this experience to manage the training schedules of the busy lives of the riders that he coaches from beginner to elite level. This knowledge has been passed into this Training Plan as it takes into account an average working week. This plan is designed for advanced cyclists training towards Mountain Bike Cross Country Marathon and optimised towards this. If this does not sound like the right plan for you, then check out the rest of Coach Richard's extensive range of plans. -This workout is designed to contribute to the adaptation of improving Power Duration of your Anaerobic Capacity. -Start hard, but not too hard. This should be higher than final Lap Power for first few seconds. -If your power goes down very gradually towards the end and cadence up, you have paced your effort well. -Harder bursts within the set should feel like long duration breakaway pace line, pulling turns at the front. Optimised target for key points of exertion in Power Duration Curve. -This workout is designed to contribute to the adaptation of increasing Pmax sprint power. -This helps towards improving your Peak Power on your next tests, racing or maximal effort. -These are Max Sprints, give it everything! This test is key to improving your FTP this month! -Start hard, but not too hard. This should be higher than target power for first few seconds, but still allow you to sustain close to target. -If your power goes down very gradually towards the end, you have paced your effort well. 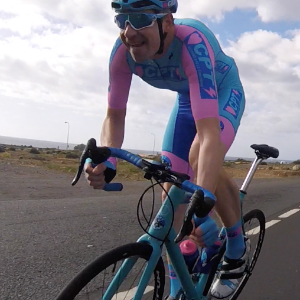 -This workout is designed to contribute to the adaptation of increasing FTP power. -These should feel very hard, but below maximal. An Opener workout can be used pre race or to break up a recovery ride.